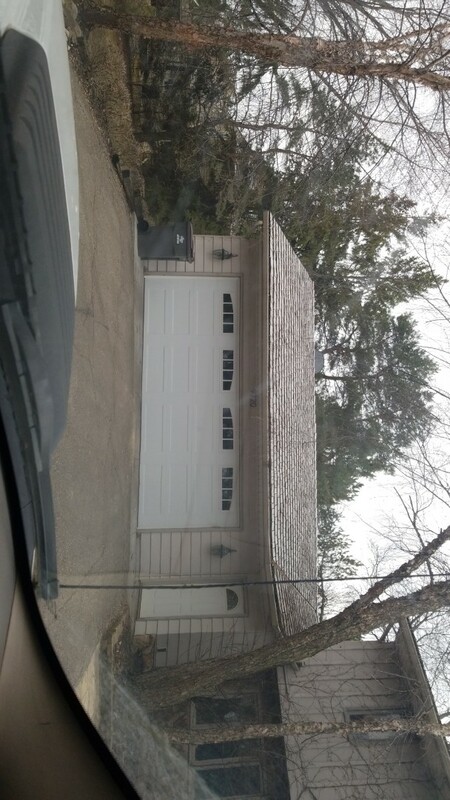 If you live in the city and you need any work done on your garage door, don’t hesitate to call All American Door Co. We are the go-to for Eden Prairie garage door installation, maintenance and repair specialists, and are proud to serve this community with top-of-the-line products and service to safeguard families and property. Had some confusion due to comments made by sales person, Rusty. Implied that neighbors recently put in American Door was not done correctly. Was clarified by Matt. Rory installed my garrage doors. He is very professional, knowledgeable and details oriented. He did a awesome job. I love the new doors. Helpful and knowledgeable service. Much appreciated. Thank you James! Service was excellent. Very professional and courteous. Took the time to make sure everything was perfect. Highly recommend! Nick showed me all of the issues with my 20+ year-old garage door. No pressure to fix everything, but I knew it was in the best interest of safety and convenience to do so. I'm only docking the pricing of the service because I have no idea what comparable service by other vendors might have cost. I'm certain I got good value for what I spent, and wouldn't hesitate to use them again, or recommend them to a friend! Our new garage doors look great! Our installer did a fantastic job! Great service, Nick is very professional yet personal. He know's his stuff. Amazing service & awesome price! Awesome Service at a reasonable price! All-American Door Co. provided AWESOME service at a reasonable price. The experience was great from start to finish! In a day and age where providing good customer service seems to be a thing of the past at so many places, All-American Door Co. restored my faith in what GREAT customer service looks like. 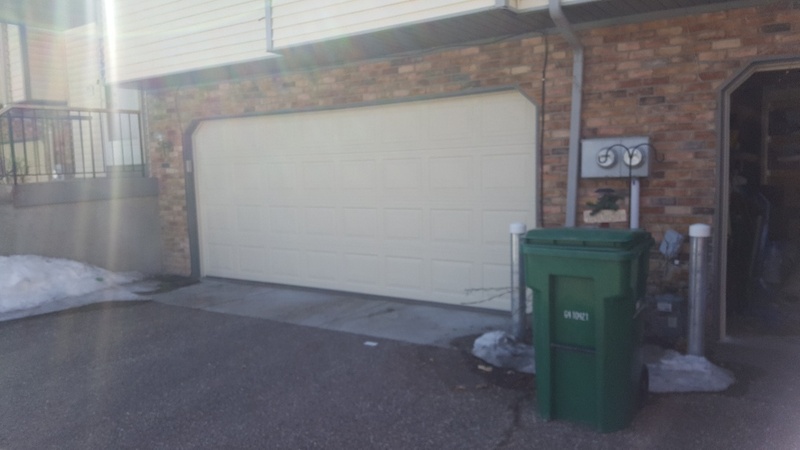 A huge THANK YOU goes to Jon & Amar the techs who installed our garage door. When considering a company to provide service big or small at our residence, my wife & I seek to have representatives who treat the work at our home as if they were doing it for their mother, or their own homes. Jon & Amar did just that. Very personable individuals who answered all my questions and offered suggestions where needed. 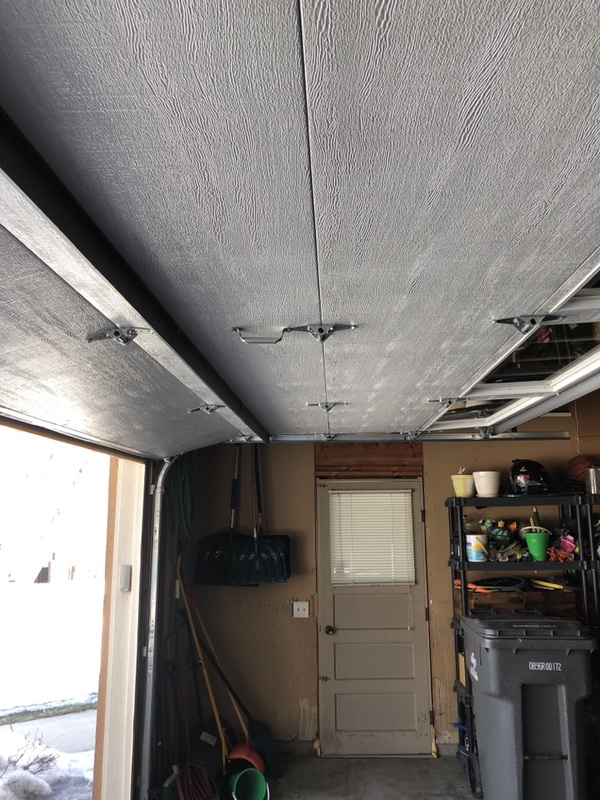 I would definitely recommend All-American Door Company if you are considering a new garage door, or need GREAT service from a company who provides just that. The new door looks great. John was very easy to work with. 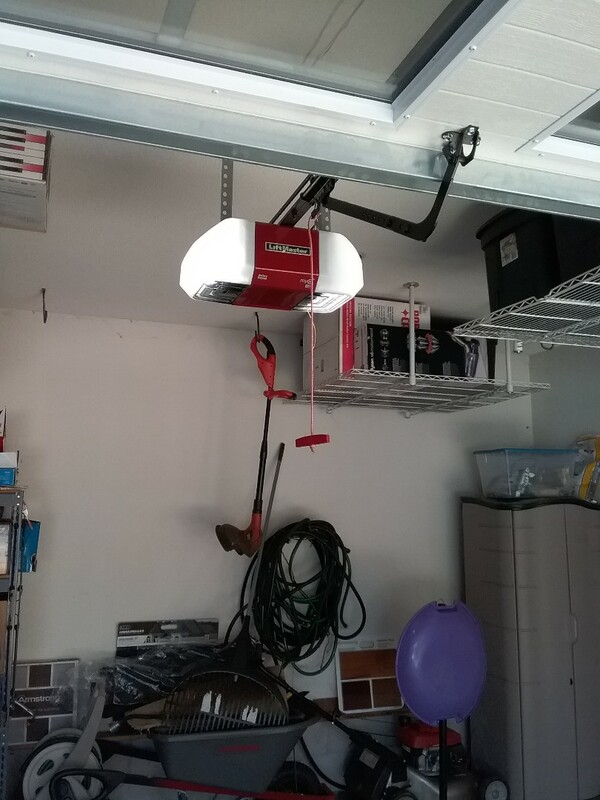 I had new garage door opener install by All American Door. Jason the service tech was great. Jon was great. Kept me informed and did a great job. Jason was great, he was helpful and provided superior knowledge of my issue. Jason did a great job. He was prompt, worked diligently but not hurried, and patiently answered questions and was courteous. We were able to quickly schedule a service call and Jason did a great job walking me through options and completing the service. Jon was very professional and efficient. He explained everything clearly and was done very quickly. Those springs sure are expensive, hopefully years from now if this happens again I will get a discounted price as a return customer.